Creators of the hit game Cascade! Cascade: Explore the Canyon Trail! 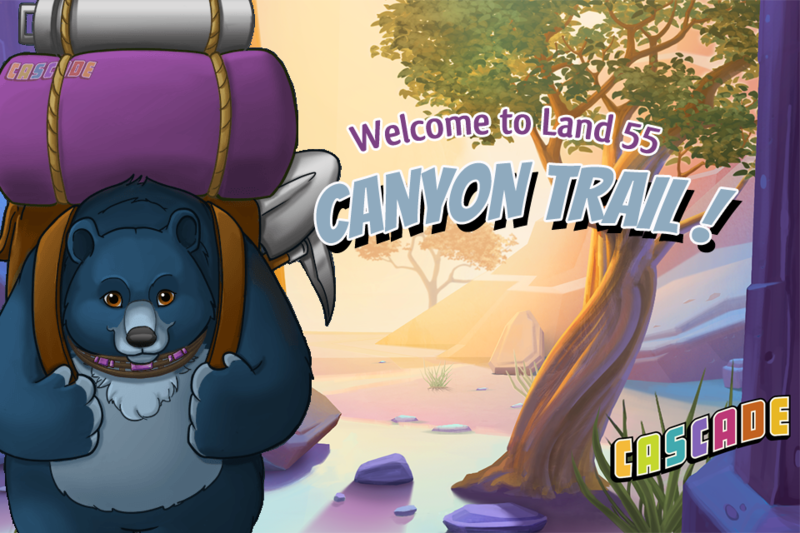 Hike the Canyon Trail and enjoy 25 exciting boulder-busting new levels!